There are several ways to enjoy! The first two volumes of The Gathering won awards including ZMR’s album of the year award. 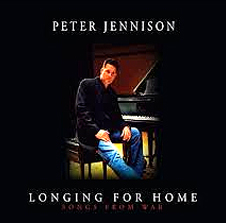 The first Gathering CD was released with the highest ratings of any CD in the history of those charts. 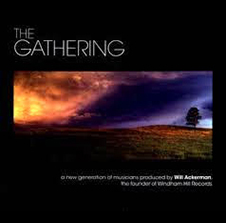 The Gathering III offers pieces from 19 artists and 74 minutes of music. 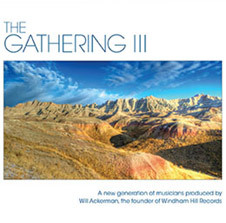 Released in 2012, a collection of new artists from Windham Hill Records Producer and music icon – Will Ackerman. 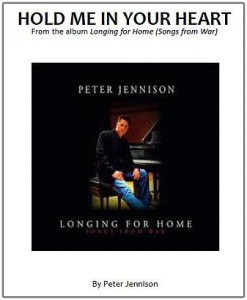 Peter’s Newest Release. A musical tribute to Soldiers that celebrates the wonderful reunions between military members and their families. 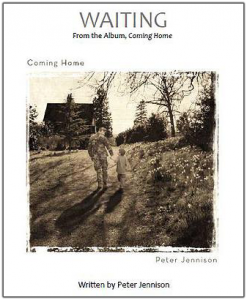 Featuring some of the best instrumental talent in the world, Coming Home is truly a one-of-a-kind military tribute. 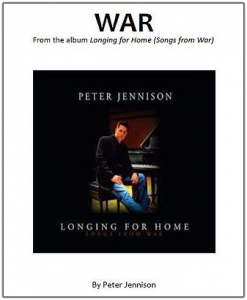 Longing for Home (Songs From War) is a first-hand account of war by a Soldier. 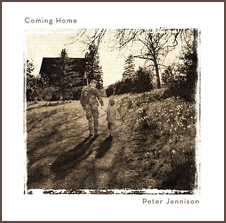 Written during Peter’s year-long deployment to the war in Iraq, Longing for Home is a “visual” experience that transports the listener through music directly to the battlefield, allowing them to intimately experience the power of war and its effect on Soldiers and their families. 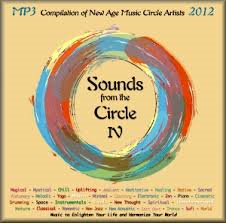 An eclectic collection of 40 instrumental and new age songs. Said to be the best instrumental release of 2012.